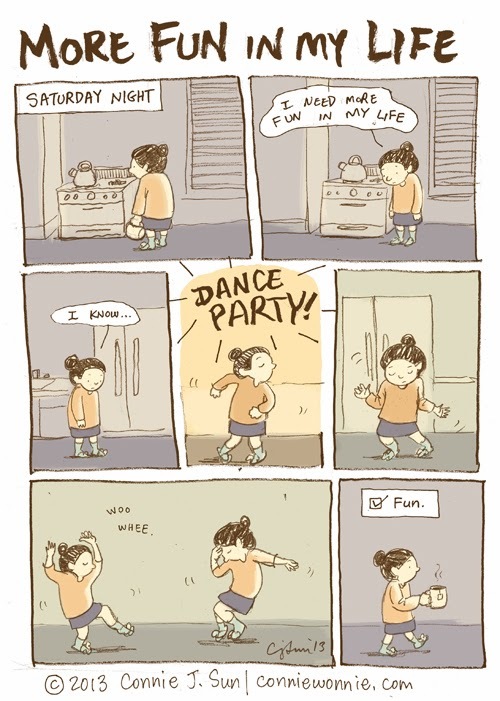 I'm not proud of how I dance, but that's not gonna stop me. Hmm, that describes my Saturday night too. Only, there may have been some violin practice while I was waiting for things to heat up (figuratively and literally).